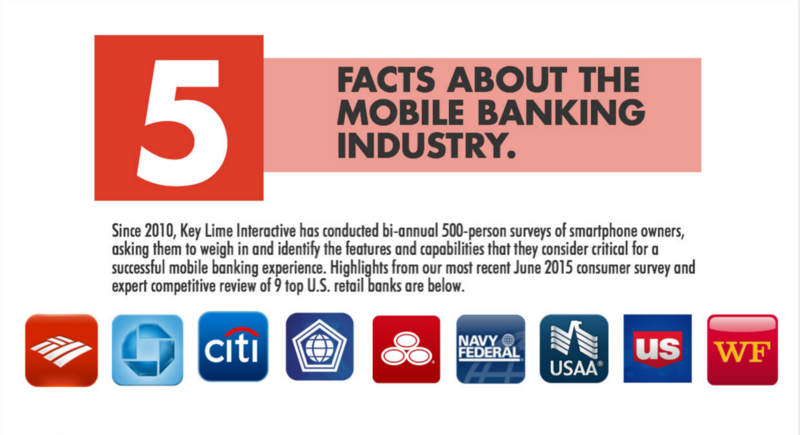 Since 2010, Key Lime Interactive has conducted bi-annual 500-person surveys of smartphone owners, asking them to weigh in and identify the features and capabilities that they consider critical for a successful mobile banking experience. Highlights from our most recent June 2015 consumer survey and expert competitive review of 9 top U.S. retail banks are below. Is Personal Finance Management (PFM) dead? KLI couldn’t be happier to welcome Dana Bishop to our team as our new Director of Quantitative Research. 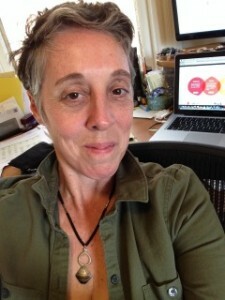 Dana has been working in the field of user research for 20 years and flaunts extensive experience with a variety of research methods. Above all, Dana has perfected the art and science of creating simple, yet highly-informative large-scale online user experience research studies. Her graceful orchestration of traditional scaled questions and directed tasks for users results in detailed feedback, thoughtful analysis and poignant evidence that informs design for clients far and wide. Mobile Banking Competitive Review Release: June 28th. Consumers drive technological advancement in the banking industry and in the past 18 months they have driven the top US banks to offer complete mobile programs with a variety of services to meet the needs of this on-the-go audience. The evolution of banking tools began with the ability to receive a text message to your feature phone with your balance information. Since, we’ve seen tremendous expansion as mobile solutions have evolved to encompass features like visual check capture, debit card deactivation, person to person payments and have even begun expansion to include offers in the past month. As the teller lines get shorter at the brick and mortar locations, this broad feature list has become an element of attraction and retention of consumers for banking institutions. Additionally, as the leaders pave the way, regional banks and credit unions observe and mimic solutions that prove successful. Which Retail Bank Offers The #1 Mobile Solution? Bank of America, Chase, Citibank and Wells Fargo Compared. Winner Announced in Free Webinar. 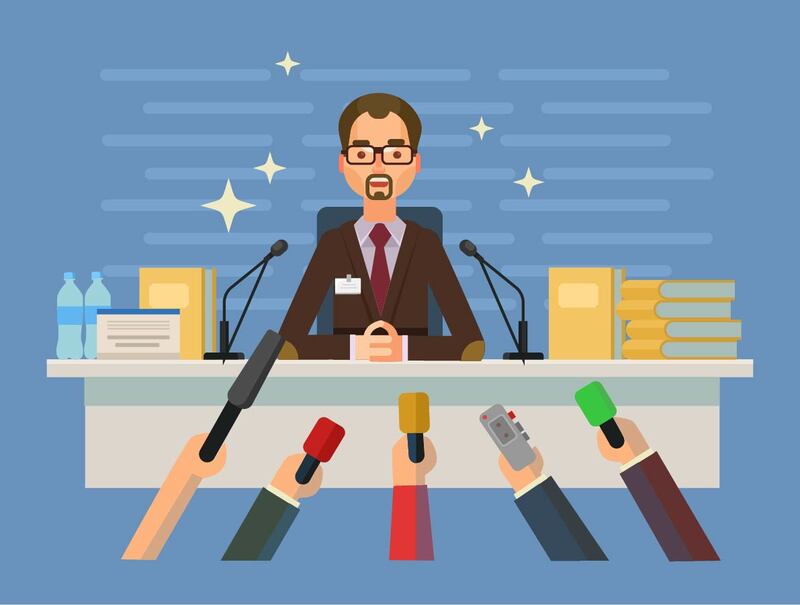 On December 6th, 2011, the leading user and consumer research agency Key Lime Interactive (KLI) will share the findings of their Mobile Retail Banking Competitive Review. 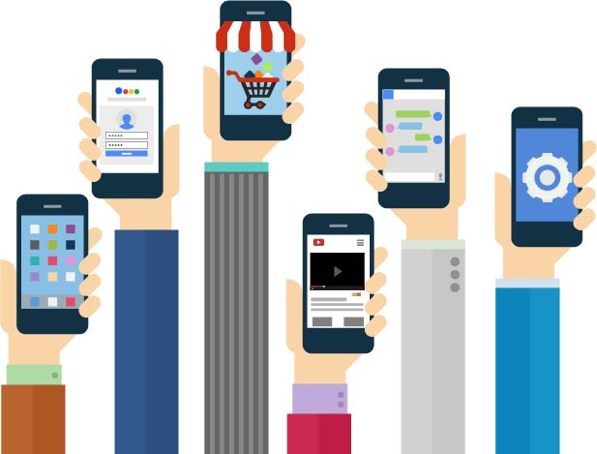 In this webinar, and associated detailed report, KLI profiles the competitive mobile landscape of the four largest US retail banks: Bank of America, Chase (JP Morgan Chase), Citibank (Citigroup), and Wells Fargo & Company and ultimately reveals which bank offers their consumers the best mobile solution.